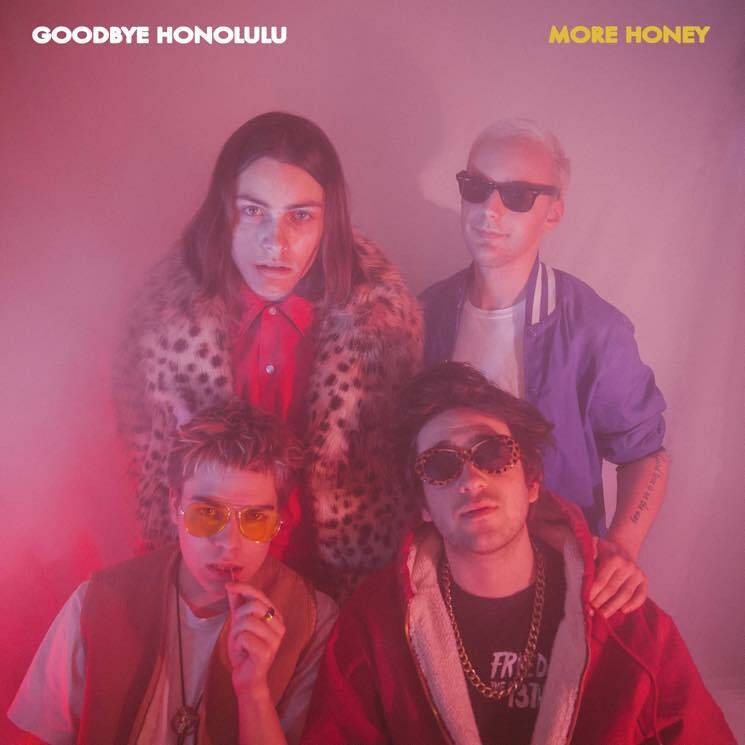 Goodbye Honolulu will release a new EP called More Honey later this week, but Exclaim! is giving you a chance to hear it right now. The seven-song offering hears the four-piece building on the raucous pop-tinged brand of rock'n'roll that they delivered on last year's No Honey. Brash instrumentation blends with emotive vocals for a sound that's as melodic as it is unpredictable. See the band's upcoming tour dates below, and be sure to catch them at Exclaim! 's Vinyl Show & Tell at Henderson Brewery in Toronto on November 7. Beyond those, hit play to hear More Honey in its entirety. It's due out November 9 via Fried Records.